Welcome to Part 2 of my lipstick review! 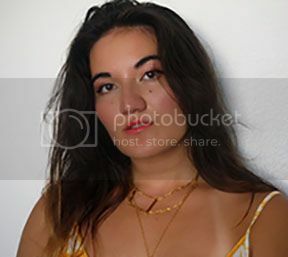 In case you missed the first one, check that out HERE to see my red and orange hues. Today, I'm reviewing my pastel and plum shades. So let's get right into it and see what pastel lipsticks I have in my drawer. I won't lie, the first time I put this lipstick on my thought was: "Oh goodness, why did I pick this color? It looks terrible!" It washed me out and looked far too pale a pink on my lips. However, I discovered if I lightly filled in my lips with my soft purple lip liner first then put this light shade on top, it made for the perfect compromise. So, at least I found a way to make it work! Okay, I don't know why I thought a lilac color would look better than a pale pink, but...what do you know, it does! Or at least, it does in my opinion. 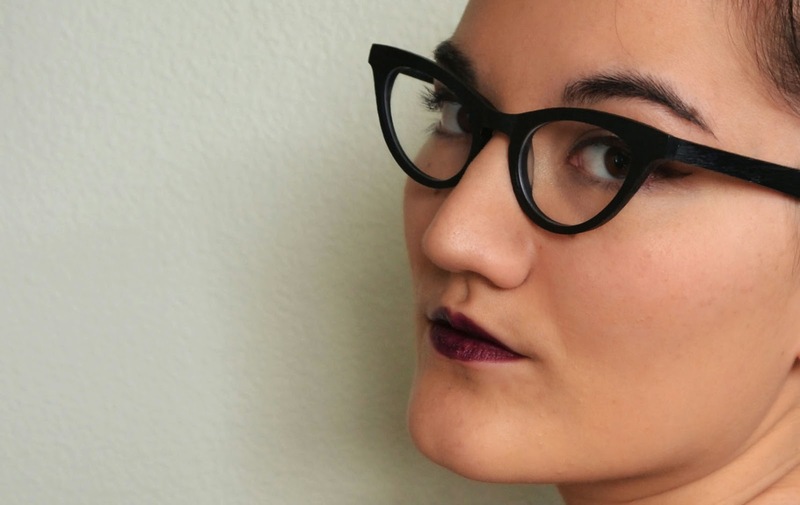 If you're feeling daring and want to try a fun new color, I highly recommend NYX's Power lipstick. 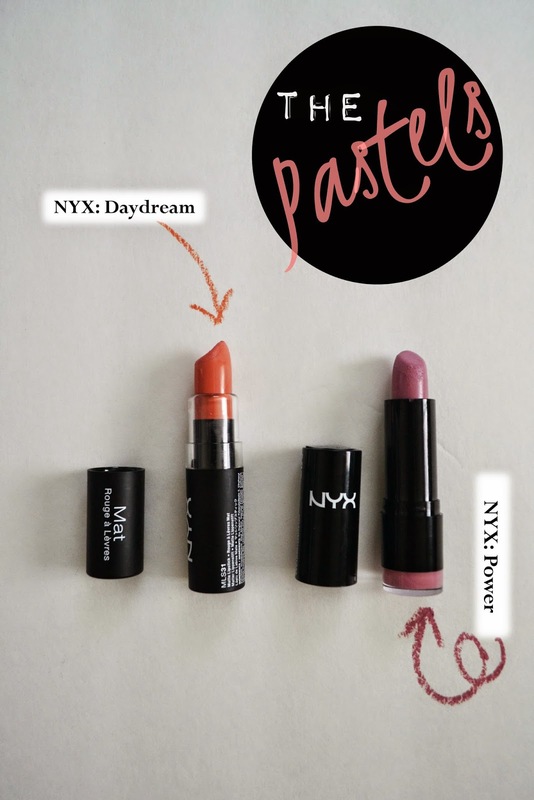 However, unlike my other NYX lipsticks, this is part of their Extra Creamy Round line, which means it has a moisturizing texture that, while pleasant to apply, smudges very easily. It's no matte finish, that's for sure! On to one of my favorite lip shades - plum! I've picked up several that I love equally and am excited to share with you. First up, the darkest lipstick I own - Revlon's Va Va Violet! The bullet looks like it's almost black, but it glides on as a dark plum shade that's bold and seductive. 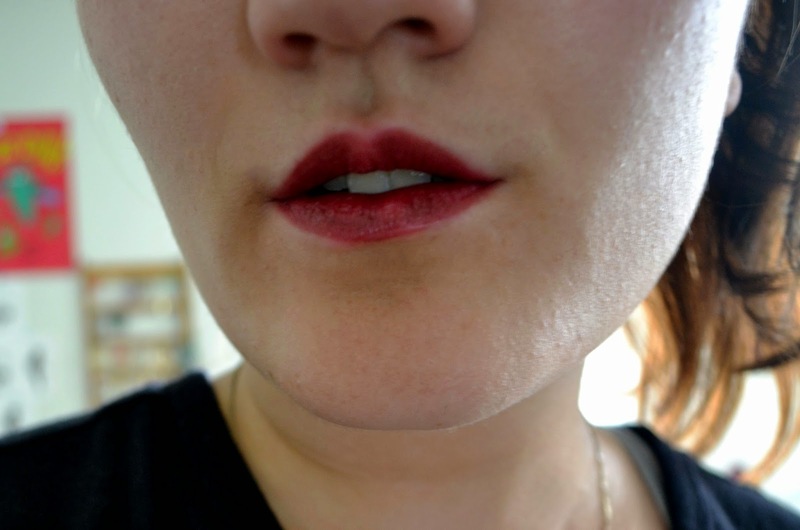 I really love this lipstick and wish I'd worn this color more often while we were still experiencing winter weather. I feel like this shade is more appropriate for that season. However, perhaps on a night out I'll swipe this on anyway. I remember hearing about this lipstick as being a good dupe for MAC's Rebel. Since I wasn't in the mood to splurge for a MAC lipstick, I decided to give it a try. And that is how I discovered the deliciousness of Milani lipsticks. Besides this color, I've acquired two more tubes from the brand, and I've loved each one! 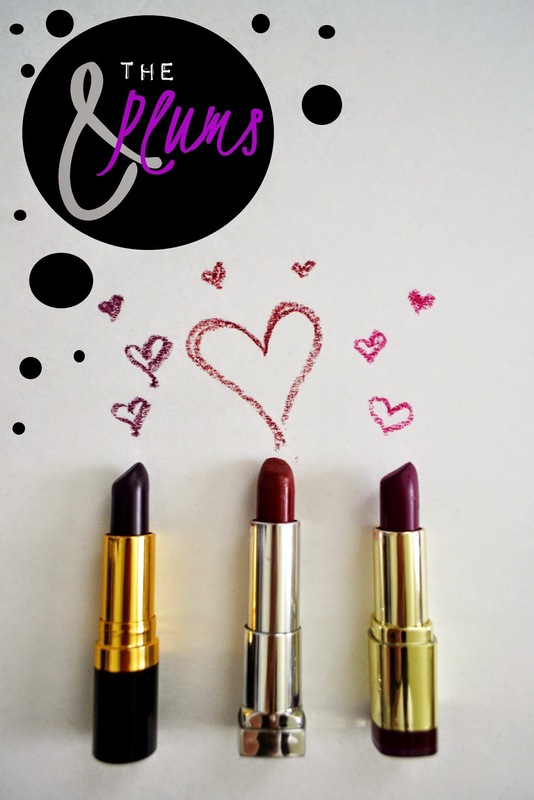 They have good quality drugstore lipsticks that not only have fantastic texture, pigmentation, and long-wearing capability, but smell wonderful as well! What did you think of Part 2? 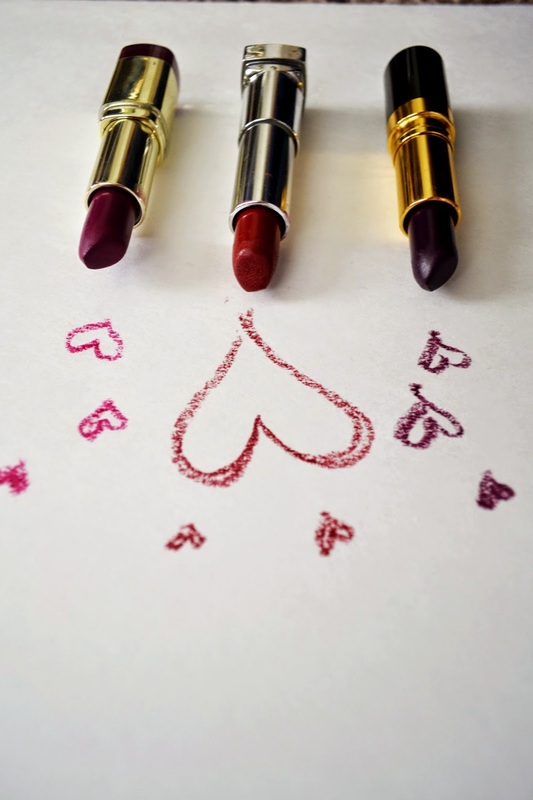 Any lipstick shades you're obsessed with? Which ones would you try? I think that lilac is so pretty on you! Very unique! It's something how some colors work and don't work on different skintones. I'm loving Milani lipsticks lately and obsessed with the moisture & color la creme lipsticks by Too Faced. Love the lilac on you.. I definitely need to start up on my drugstore lippies as they always have such wide range of colors and the quality never fails. Great swatches! 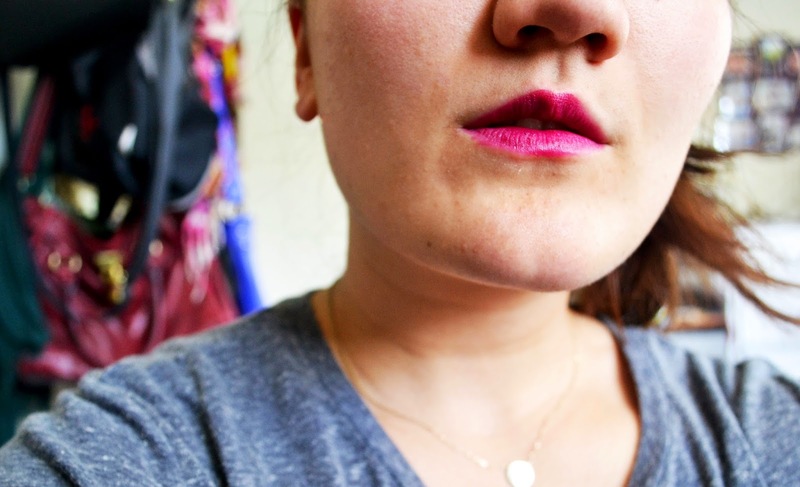 Revlon: Va Va Violet Lipstick is incredible, I do love it. Your collection is truly nice, Linda. Each of those shades I would love to use too! I must also say that photographs turned out so lovely, well done! gah, that nearly black one is a BEAUT! I have like twelve shades in that one because I love it so much and cant help but buy them haha. 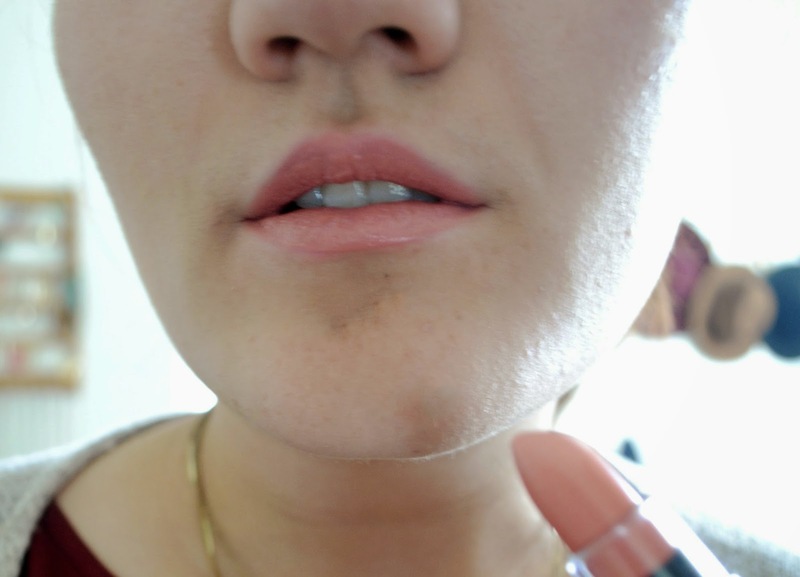 And smart thinking with the lipliner for the pale pink one! That's making me want to see if I can salvage some of my meh ones, too. love the plum ones!! so gorgeous on your skin tone! All the plum shades look wonderful! 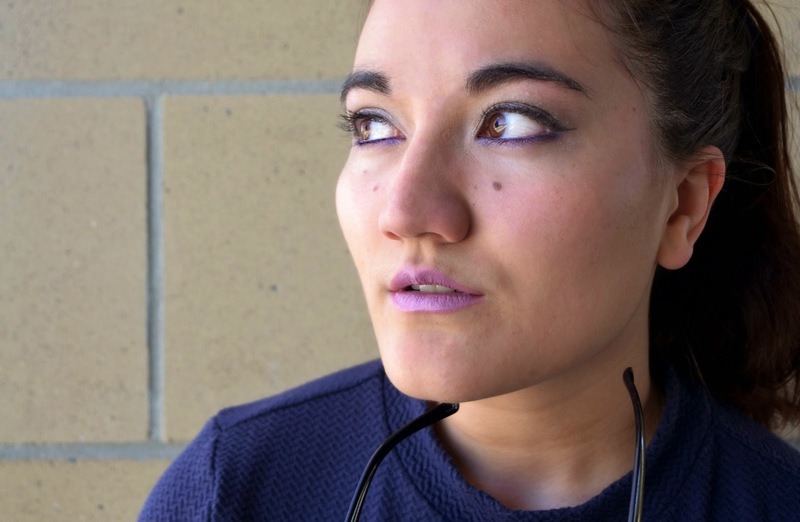 Va va Violet looks amazing on you!